Historic Main Street Location Surrounded By Parks And Walking Trails, With Restaurants, Boutique Shops, Nightlife, Farmers Market And More To Come. 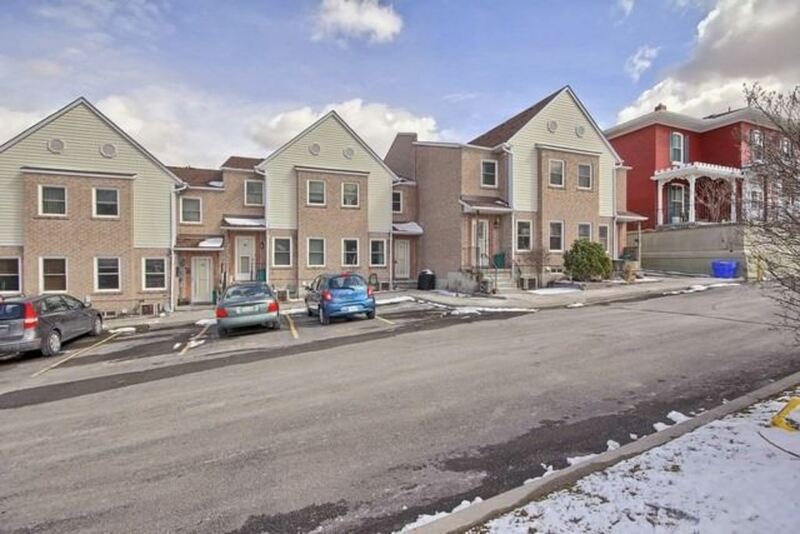 Stylish Townhouse With Open Concept Main Floor, Bright Bedrooms Plus Warm And Inviting Rec-Room Upgraded In Contemporary Colours With Engineered Hardwood, Porcelain Tile, Modern Washroom, Stainless Steel Convection Oven And Range Hood, B/I Dishwasher And Matching Fridge. Truly A "Must See" Home And Location! 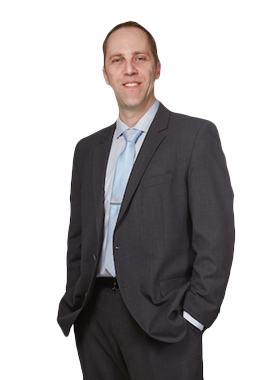 Hi Pete Geibel, When I was browsing http://realestatechannel.ca I found your listing. Please send me more information about 55-115 Main Street South. Thank you.